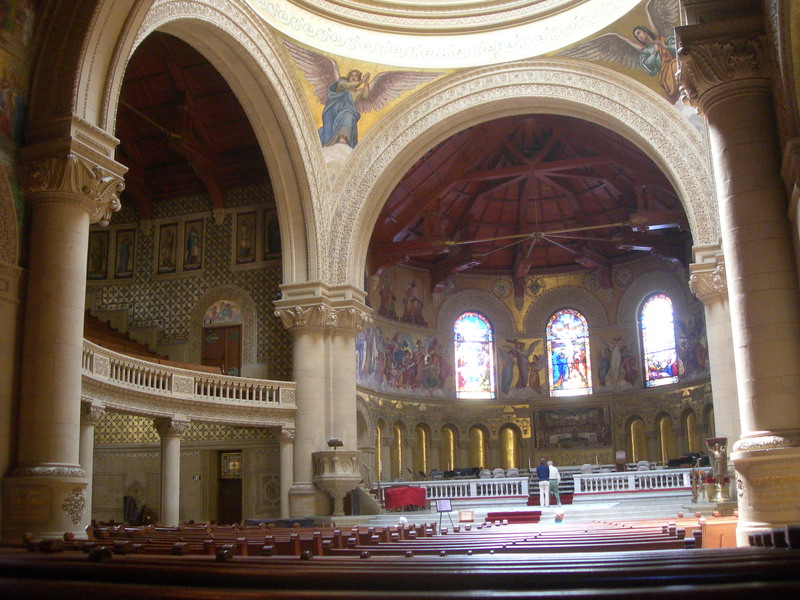 Christi was in tears over her Stanford Church wedding plans. She and her fiancé JJ had just had their first fight. The fight was over whether she, as the principal wedding organizer, would permit her fiancé to have 14 groomsmen.